Ampcontrol was engaged by an underground coal mine to provide a fibre optic backbone for communication with underground mining equipment. Ampcontrol were asked to include network connectivity as part of the supply of high voltage, electrical hardware to the underground mine. 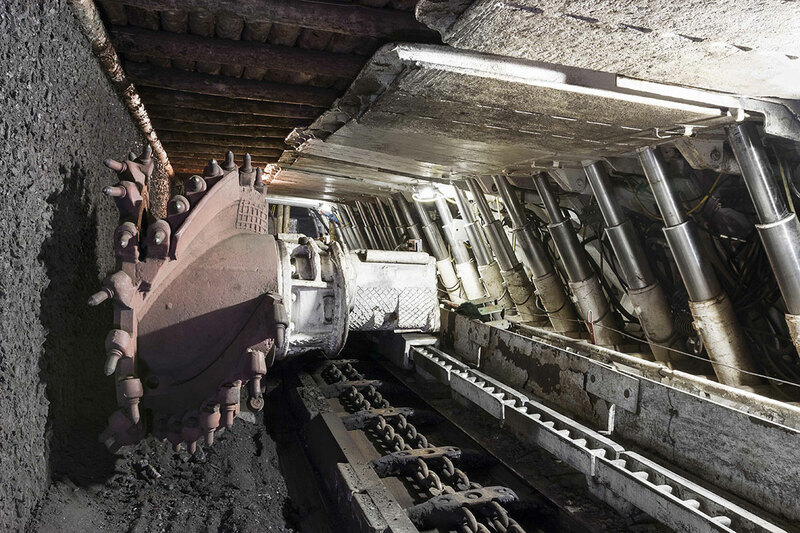 The mine required easy to deploy fibre optic hardware, for integration with new and existing equipment including third party equipment and patch panels. H3RO’s plug and play components made it the ideal choice for hassle free deployment of cabling for this work. The IP68 connectors and bulkheads allowed a neat, maintainable solution that integrated seamlessly using off-the-shelf IP68 bulkheads and pigtails to match existing third party equipment and patch panels. The H3RO solution utilises common components which allowed consolidation of spares and standard deployment procedures. Extending or swapping network sections with the plug and play infrastructure is an easier and more reliable process than the traditional method of splicing and terminating fibre optics in the field. H3RO’s plug and play functionality and modular, interchangeable components enabled quick installation of the network by site staff, without the need for specialist fibre optic technicians. The result is a high quality, low loss dynamic network. The H3RO cabling and components are fit for purpose for harsh environments and are priced to be replaced rather than repaired and are supplied pre-terminated with IP68 connectors for quick installation to reduce downtime. This provides immediate benefits if there is network interruption due to fibre cable damage as the BOTS (Break Out Terminals) and cabling can be easily and quickly replaced. Compared with traditional fibre optic solutions, the installation was more cost and time effective. Fast cable deployment from a vehicle was possible with the provision of standard length cables on mobile reels and fit for purpose bulkheads to pigtails allowed seamless integration with existing enclosures. As the network expands, the system can adapt to support future requirements.